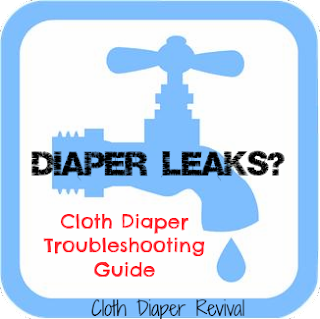 Cloth Diaper Revival: Best of 2013 and what's to come in 2014! Best of 2013 and what's to come in 2014! I can't believe it, but 2013 is over! This year (like every other year) has flown by! Things slowed down a lot this year on the blog. I got busy! My job as a mom to a busy two year old and wife got busier with a work at home job with Kelly's Closet. This was a dream for me and I love every minute of it! I also spend my time regularly blogging for Kelly Wels, Cloth Diaper Outlet, and Knickernappies. I stay busy and love talking about cloth diapers! We spent 2013 trying to conceive our second child. After 10 months of failed fertility treatments, we are stepping back and taking a break. You can read about it here. As much as I'd love another baby, I'm so in love with my little family of 3 and content. We'll see what 2014 brings! We spent this summer and fall working on potty training with our son. He is now daytime potty trained and I packed up most of the cloth diapers. We still use diapers at night and trainers for nap time. So what does this mean for this blog? Just because I don't have a full time cloth diapered baby doesn't mean we have to shut things down! I'm still very immersed in the cloth diaper community and will be keeping up with new products and announcements! I have lots of reviews and giveaways in the works for 2014! A new giveaway from Bummis will be coming in the next couple of days and I'm in the planning stages of my annual Favorite Things Giveaway (with a little twist this year). I hope you'll stick around to see what 2014 brings! In the mean time, now is the perfect time to catch up on some of the most popular posts of 2013 and a few all time favorites! 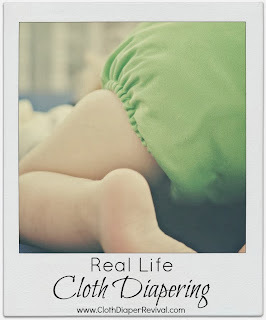 The Real Life Cloth Diapering Series was a big hit! 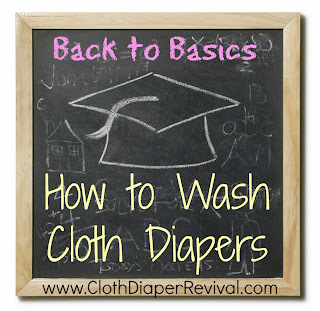 You loved hearing from busy moms and dads and how cloth diapers worked for them. The most popular post was for dads! The Back to Basics page was visited frequently with many of you interested in some of the best cloth diaper accessories! When summer rolled around, many were worried if their cloth diapers would be too hot on their baby's bottom. 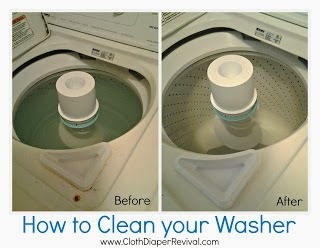 Washing cloth diapers can be tricky and many of you looked for a new wash routine. Many of you used cloth diapering as a stepping stone for making changes for your own personal care! Some of you dug deep into the archives of the Cloth Diaper Revival blog and visited the following pages a lot! 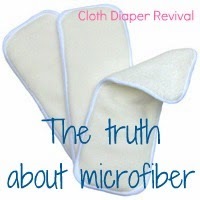 The Truth About Microfiber remains my top post of all time! Leaking diapers can be the worst! Many of you looked for troubleshooting tips. Some of you realized that if you washing machine is gross and dirty it can cause problems with your diapers and you decided to give it a nice deep cleaning! Thank you all for being loyal readers in 2013! Comment below what you'd like to see in 2014 and we'll make it happen! More reviews? Giveaways? Troubleshooting tips? Let me know! 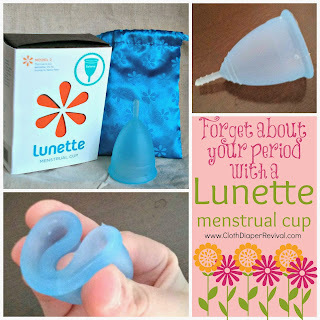 Hi Jenny I love your post they are very helpful to new moms and moms all around! 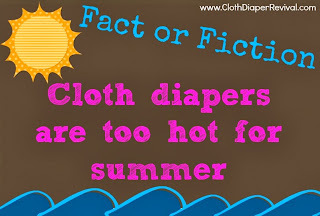 :) I am in dire need of knowing which cloth diaper is the best from birth-toddler and prevents the most leaks. Hi Tiffany! Do you know what style of diaper you are interested in? Diapers fit each baby differently, so what one mom loves may not work great for your baby. I'd love to talk to you more about this! Feel free to email me jenny(at)clothdiaperrevival(dot)com.